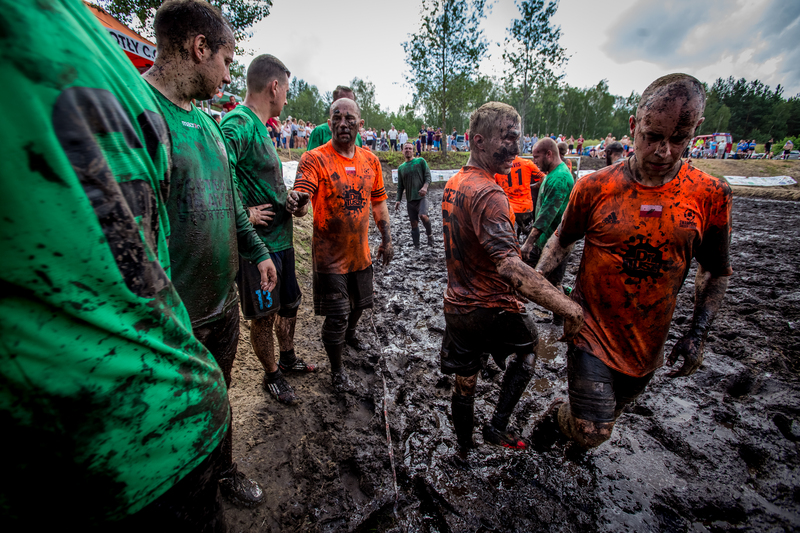 SWAMPIONS SOCCER LEAGUE is a unique sporting event, promoting a healthy lifestyle in our charming corners of Podlasie. Swamp soccer is a very spectacular and fast growing sport discipline. There is probably no finer way to actively spend your free time in nature. The third edition of the BŁOTNA LIGA MISTRZÓW / SWAMPIONS SOCCER LEAGUE will take place on June 29-30, 2019, during Days of Strawberry in Korycin. We expect that more than 30 teams will take part in the competition in two categories: men’s and women’s. TWIS ALPI and Korycin Community invite you to the games. In 2018 the third edition of SSL attracted 24 teams (20 male and 4 female ones), players from Poland, England, Lithuania, Belarus, Ghana, Thurkey and Armenia.